1. 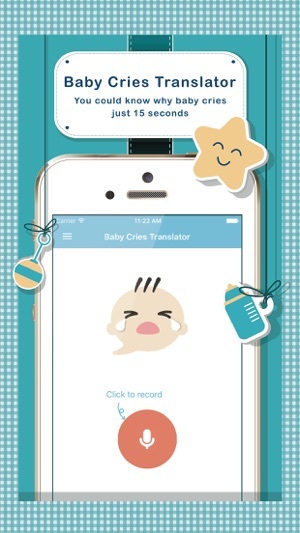 Baby Cries Translator is the first commercial APP has the ability to learn and identify the needs and cries of infants within six months old, including hunger, sleepiness, pain, and wet diapers, which can help novice parents understand why babies cry. 2. We cooperated with a pediatrician at the National Taiwan University Hospital Yunlin Branch, Taiwan for the identification technology. 3. 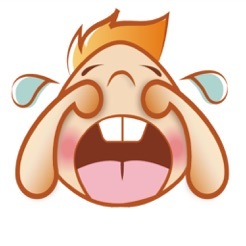 Press the record button for fifteen seconds, then the cries will be uploaded and identified automatically. The identified result will be displayed on the screen. 4. The clinical recognition accuracy of this product is up to 92%, 85.4%, 83.8%, and 77% for infants born within 2 weeks, 1 month, 2 months, and 4 months, respectively. 5. 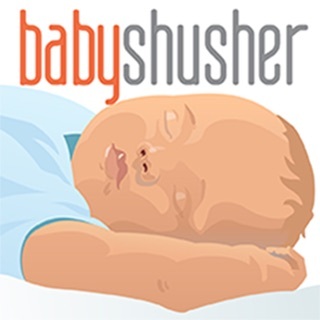 This app is suitable for infants of all nationalities, races, and genders. 6. 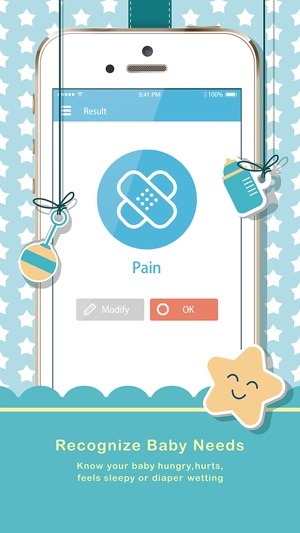 This app provides error correction mechanism, so you can make a personalized model of your babies’ cries to increase the recognition rate. 7. 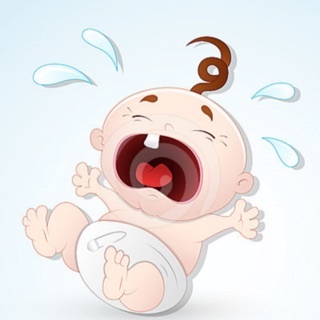 Please record the cries in a quiet environment, so as not to affect the recognition rate. 8. The identification result is only for reference, if the baby continues to cry after tending to him/her, medical treatment is advised. App não funciona. Coloquei diversos choros e ele não reconheceu nenhum! © 2014 EmoRec Co. Ltd.